View cart “Royal Crest™ 2pc Non-Stick Coated Cutlery Set” has been added to your cart. 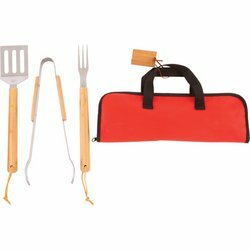 Includes 8 corncob holders, 4 skewers, grill-cleaning brush, basting brush, meat fork, spatula, knife, and tongs. Carrying case measures 16-1/4" x 10" x 2-1/2". Limited 5 year warranty. 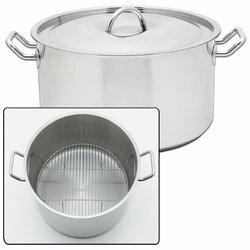 $63.95 Open Stock Value. Color sleeve. 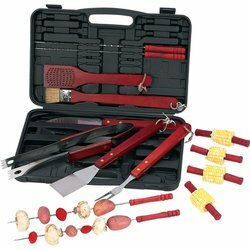 Be the first to review “Chefmaster™ 19pc Barbeque Tool Set” Click here to cancel reply.